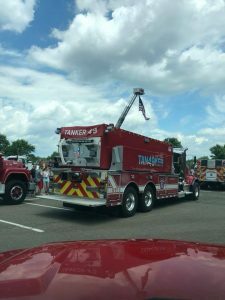 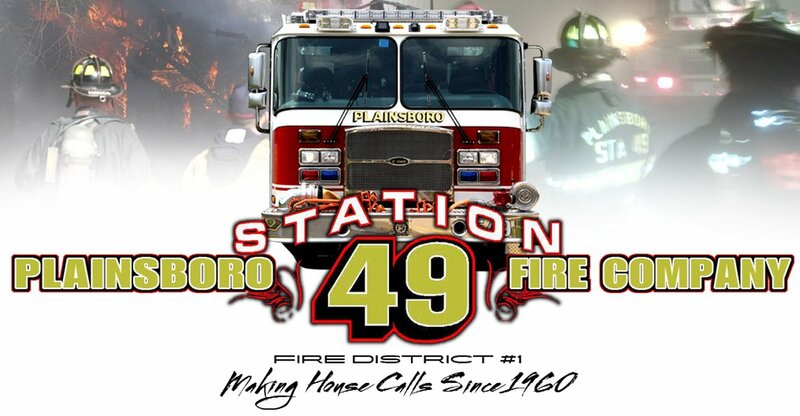 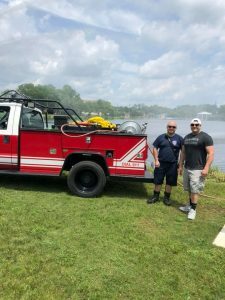 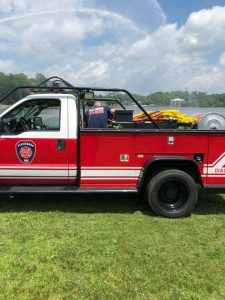 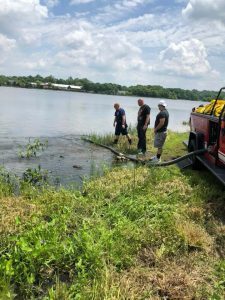 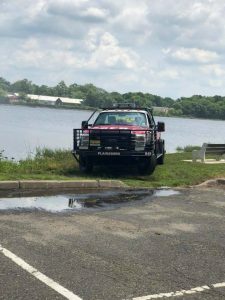 On Sunday, June 24th, Fire Company members took Tanker 49 and Brush 49 to the Tri-County Fire Muster in Thompson Park – Jamesburg. 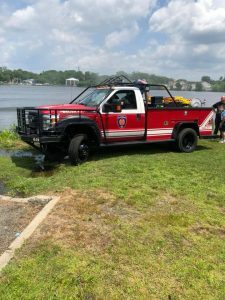 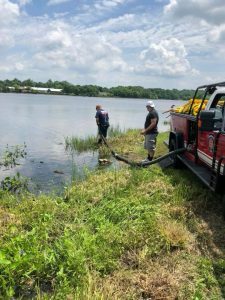 Of course Brush 49 had to get dirty and wet by drafting from the Lake. 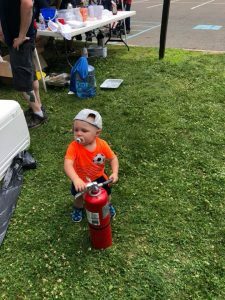 Great job, as always, by our brother and sisters from Jamesburg Fire Company and the Tri-County Fire Muster committee. 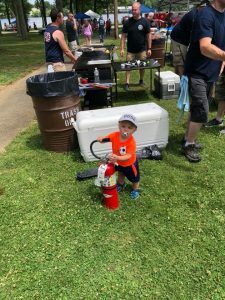 A great idea for all the parents out there!